A Fast-Growing Law firm focused on Protecting and Restoring Joy for our clients in Spokane, WA is hiring a Junior Associate. This is a part-time position with room to move to full time. We are accepting applications on a rolling basis. Below is more information about our Firm and what we are looking for in our next Junior Associate. Are you a self-motivated Attorney with any of the following experience? Would you enjoy the opportunity to interact with clients daily, designing and executing strategies to help them build a brighter future? Do you get excited about opportunities to grow personally and professionally? ^^^ If your answer to these questions is YES! This is the place for you! We are small enough that everyone is a critical part of the team, yet big enough to offer the security and benefits we know you want. Work where you know the Owner, get to have daily interaction with clients, and help us grow the firm. 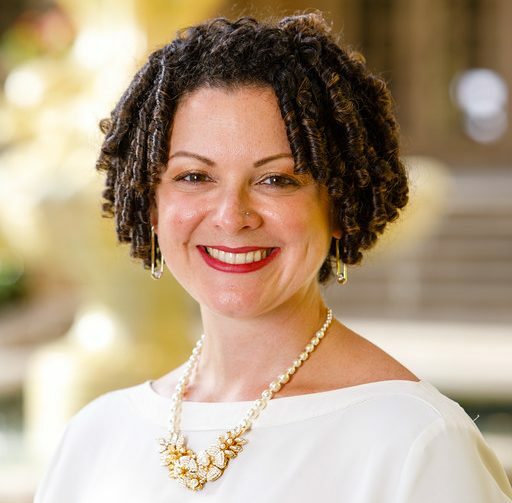 Our new associate will be a hard-working team player responsible for all aspects of a client’s case including communicating with clients and other counsel, drafting pleadings/briefs, conducting discovery, preparing for and attending court hearings, supervising paralegal and administrative staff. Must be a good standing member of WA or ID Bar. Skills and experience are required, appreciated, and valued, but personality, character, intelligence, and integrity will be paramount considerations. High-maintenance, humorless, self-entitled, or self-important individuals will not succeed in this position and need not apply. This position is a more than a job. For the right candidate, it’s a career. Salary is commensurate with skill and experience and is negotiable. And we offer a benefits package. 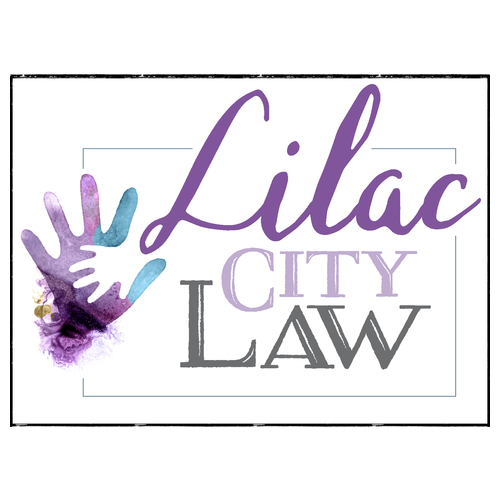 Please forward your resume, salary requirements, and references to pamela@lilaccitylaw.com and tell us why you are the person we’re looking for.